For a splash of culture, colour and spice on your beach escape, consider the exotic island of Sri Lanka. 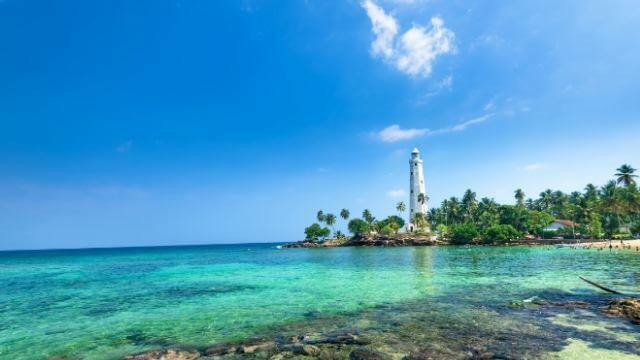 Blessed with beautiful beaches and resorts catering to all tastes, Sri Lanka’s natural splendour and history provide an interesting addition to any visit. Beyond the beach, we recommend a journey inland to its tropical rainforests, tea plantations and mountains. You may also consider helping newly hatched turtles make their way back to the ocean or watching the locals balance on stilts in their time-old fishing tradition.